​Använda kraften i er traktor. Dessa maskiner är lämpliga för kommuner, golfbanor, entreprenörer och lantbrukare. Effektbehov 18-60hk. This is a versatile machine well-suited to estate life. With a low centre of gravity, easy tow chassis and good ground clearance this machine has a positive blade feed action and large feed funnel, as well as the ability to quickly process 75mm to 100mm (3”-4”) diameter material at up to 1.5 tonnes per hour. En PTO- flishugg som matas hydrauliskt. Upp till 15 cm diameter på material. This self-contained chipper has evolved from the TW 150DHB model. Using your tractor, the TW PTO/150H gives the best value hydraulic chipping performance. 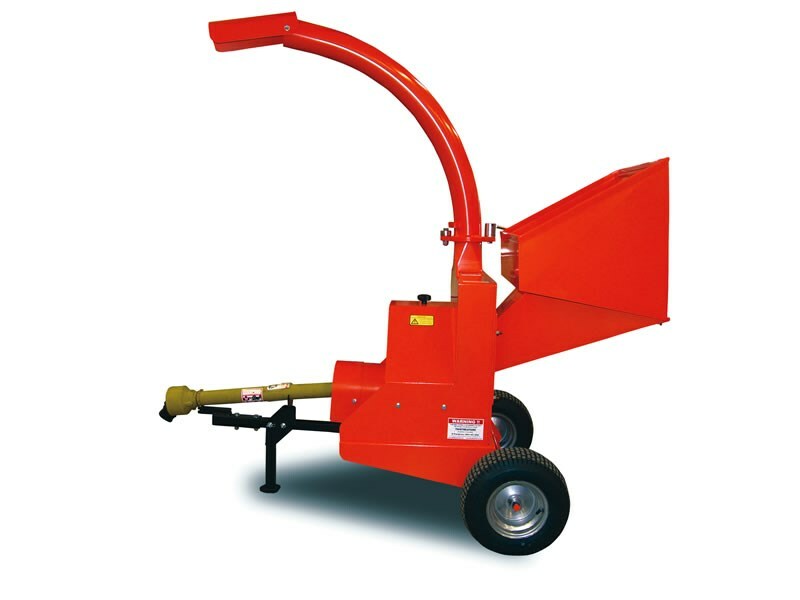 Having been designed for the larger estate and a busy landscape gardener, this chipper fits onto any compact tractor that has 6-spline 540rpm power-take-off shaft, category 1, three point linkage and 12 volt electric supply. Unlike some PTO chippers, this chipper is completely self-contained with the Timberwolf Auto Feed Control and its own hydraulic oil tank (chippers without self-containted hydraulic system may not be compatible with a tractor). The TW PTO/150H is ideally suited to tractors from 25hp to 60hp. 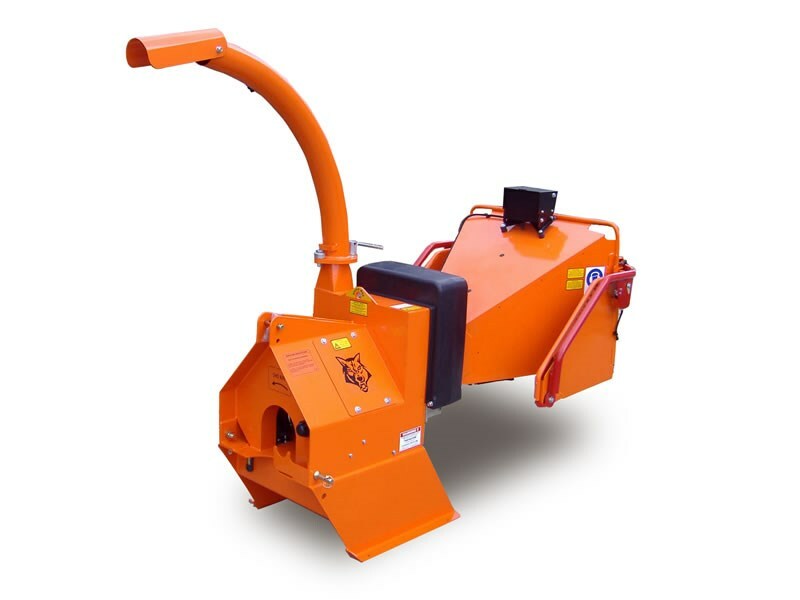 This chipper will easily tackle branches from 125mm (5”) to 150mm (6”) depending on tractor horsepower.